Diabetics who for years have wished they could have dental implants received a recent holiday gift courtesy of researchers at the University of Texas Health Science Center in San Antonio. The team, led by Thomas Oates, D.M.D, Ph.D., recently completed a study that showed that diabetics, by following certain procedures, were able to enjoy a dental implant success rate equal to non-diabetics. 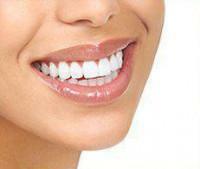 The study, reported in the December issue of the Journal of the American Dental Association. 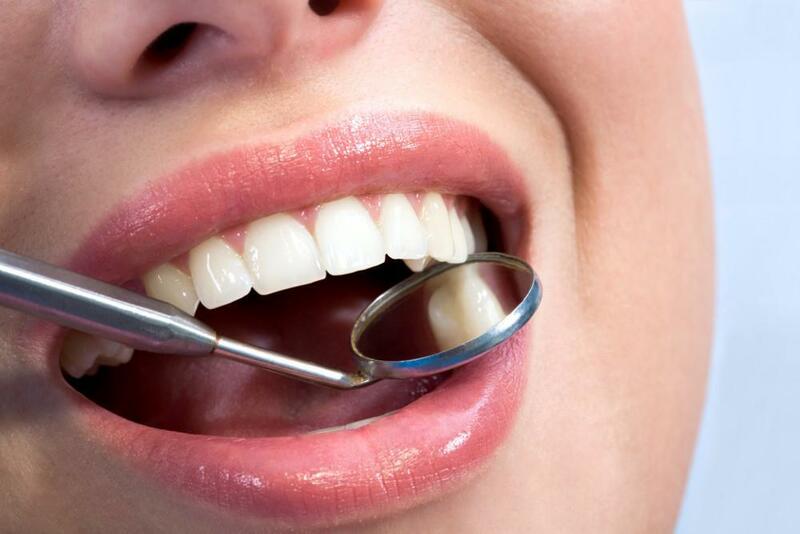 Is welcome news for diabetics who have been victims of their dentists’ reluctance to offer them implants due to slow healing and high infection rates. All of the subjects first received two implants in their lower jaws. They were prescribed antibiotics and a chlorhexidine gluconate rinse to combat infection. Four months were allotted for the implantations to heal. The subjects then received a full set of dentures anchored to the implants and were tracked for one year. Other than seven subjects who did not complete the study, the success rate was 100% for diabetics and non-diabetics alike. The only significant difference in the subject groups was that the group with poorly controlled diabetes required a longer time for the implants to heal before placing the dentures. Additional funding has been secured for the subject groups to be tracked for the next five years to periodically check on the healing process. 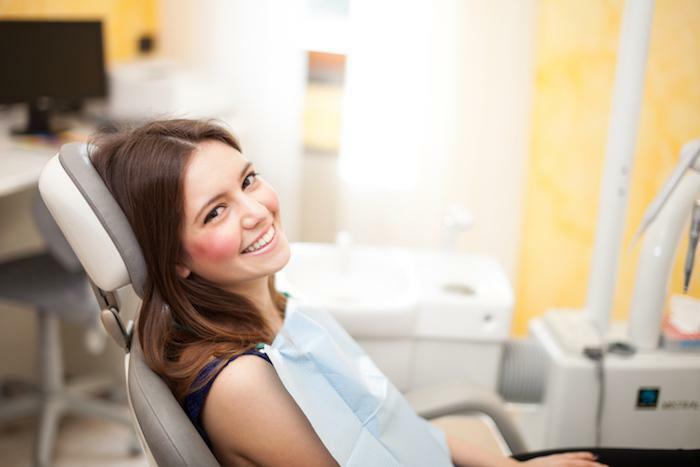 Dr. Blaustein and his expert cosmetic dentistry team at Manhattan’s Chelsea Dental Aesthetics provide the beauty and security of permanent dental implants if your teeth have been compromised by injury, disease, or decay. If you need to replace one missing tooth or a group of teeth, Dr. Blaustein will insert one or more surgical grade titanium posts into the jaw bone to create a supporting structure for an exquisite and fully functional permanent dental restoration. 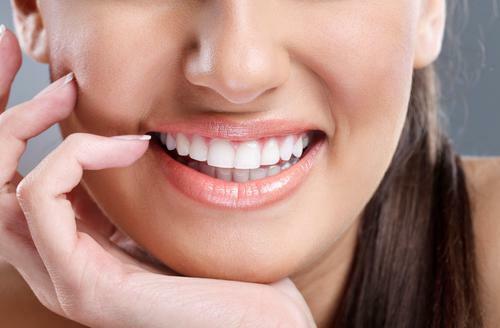 A dental restoration of this type is meant to provide you with an aesthetically perfect and functional set of teeth that will last you a lifetime. There are alternatives to dental implants that you can also discuss with Dr. Blaustein including removable dentures, implant supported dentures (dentures that are anchored to a set of titanium implants), bridges, and partial dentures. All are designed to blend with your natural teeth so you can return to a life of being able to eat all the foods you enjoy and giving those bright smiles to the ones you love. To learn more about getting dental implants in NYC, call Chelsea Dental Aesthetics at 212-243-6081 for a free consultation. We’re located in the heart of Chelsea, just below Midtown West in New York City.